In this blog, the fourth in a series, I am focusing on another problem in writing about the past, that is, approaching the past in a presentist way. By this I mean presenting past developments basically as they relate to present needs, concerns, and ideas, and not in their own terms, as well as the interpretation of the past from the perspective of the present. While this practice is understandable because it helps practitioners build a professional identity, such an emphasis can be problematic. For example, if the account in question focuses solely on work and ideas of the past that are similar to those of the present, we will end with an account that supposedly “explains” the present but that misses many developments that were important to those who lived and worked in past times. What you end up with may well be a justificatory history but not a study of what actually took place (if that is ever possible considering limitations of documentation and context). It is important, therefore, to remember that parapsychology developed not only through ideas similar to present ones but also from the influence of dissimilar concepts. Ideas that are not popular or that are undesirable today tend to be neglected when looking to the past. For example, many in parapsychology today do not believe that psi phenomena have a physical basis in the sense that ESP and PK are explainable by the projection of physical or biophysical forces from the human body. 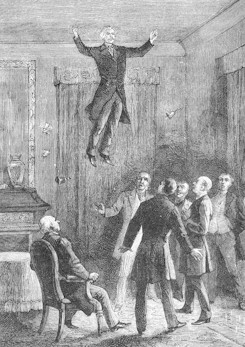 Consequently the topic receives little contemporary discussion in the writings of modern parapsychologists, even those who are historians of the field. But there is a large literature about such forces that was published before and during the initial development of psychical research. 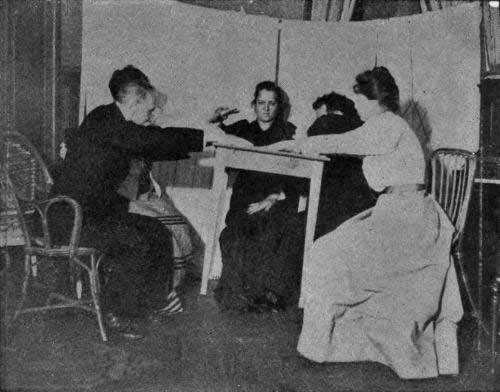 For example, many wrote about physical mediumship in terms of force models. 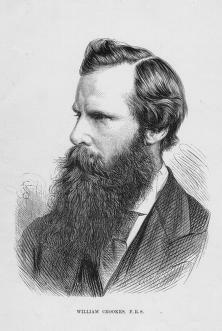 Examples include American educator and clergyman Asa Mahan (1799-1889), English chemist and physicist William Crookes (1832-1919), and Italian psychiatrist Enrico Morselli (Crookes, 1874; Mahan, 1855; Morselli, 1908). The same may be said about writings about physical ideas of ESP. To ignore such ideas in our accounts of the development of the field because many today do not believe in physicalistic explanations of psychic phenomena is a distortion of the historical record even though it may be in keeping with modern ideas. I am not calling for a defense of these forces today, but rather to acknowledge the existence of a conceptual tradition generally ignored in historical accounts written by parapsychologists. Failure to treat the past in its entirety may not impact on the work of modern parapsychologists, but it results in an incorrect account of our history and in the elimination from the current record of aspects that contributed to the development of the field. We may also learn much from historians of science and medicine who study concepts believed today to be erroneous. This is important not only to get a more complete account of past developments, but to understand the work and assumptions of past workers. Examples of this include studies of cosmology, of the humors of Hippocratic and Galenic medicine and other concepts such as the ether. Another issue is that the past is frequently used by scientists to justify the present. 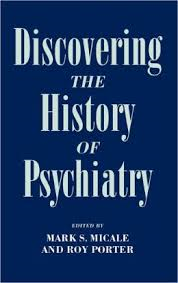 As historians Roy Porter and Mark Micale (1994) stated in their anthology of essays, Discovering the History of Psychiatry, “for professional purposes, each generation of practitioners has written a history that highlights those past ideas and practices that anticipate its own formation and consigns to marginal status competing ideas and their heritages” (pp. 5-6). The same may be said about discussions of the past based only on evidentiality. It is easy to dismiss many important issues from the past if we believe now that specific phenomena do not exist or are weak evidentially. This is also done with topics and phenomena some find embarrassing and threatening to the scientific status of modern parapsychology, such as physical mediumship (and particularly materialization phenomena), poltergeist reports, or the issue of survival of death. Although this serves some present purposes of presenting high standards as researchers and respectable images of the field, it fails to represent the events present in our history and the beliefs of those who worked in previous eras. Mahan, A. (1855). Modern Mysteries Explained and Exposed . 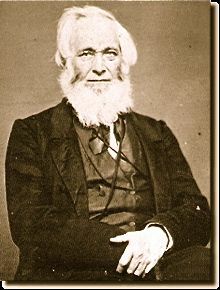 Boston: John P. Jewett. 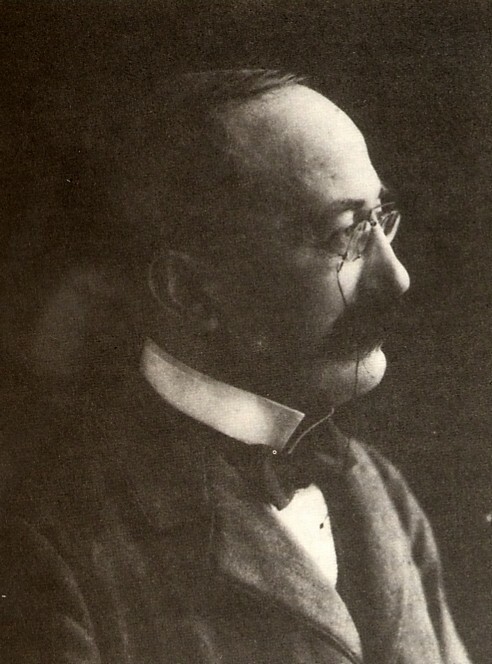 Morselli, E. (1908). Psicologia e “Spiritismo”: Impressioni e Note Critiche sui Fenomeni Medianici di Eusapia Palladino (2 vols.). Turin: Fratelli Bocca. Porter, R., & Micale, M.S. (1994). Introduction: Reflections on psychiatry and its histories. In M.S. Micale & R. Porter (Eds. ), Discovering the History of Psychiatry (pp. 3-36). New York: Oxford University Press.